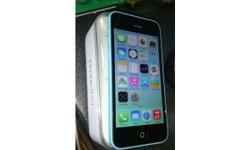 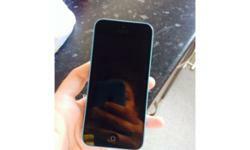 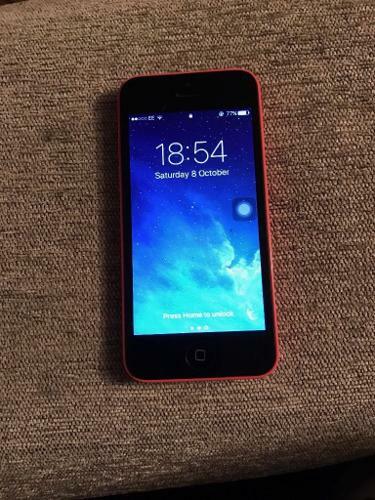 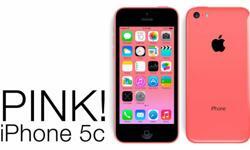 Iphone 5c 16gb on Vodafone boxed vgc. 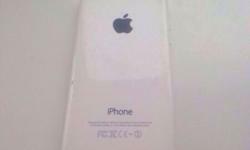 iPhone 5c vg condition.one tiny scuff on the back. 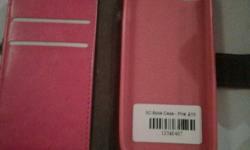 Vodafone.